Customers shifting to digital channels for banking transactions, says bank. The HSBC network will consolidate from 50 branches across 29 cities to 26 branches across 14 cities, it said in a statement. 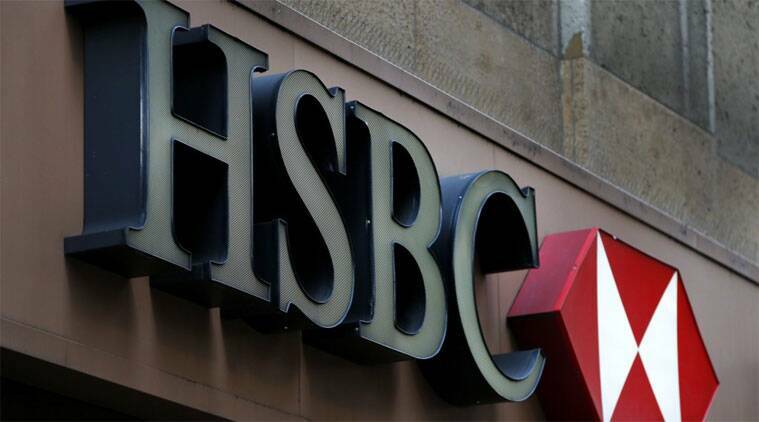 Following a strategic review of its business in India, HSBC India, part of London-based banking giant HSBC, has decided to close 24 branches in 15 Indian cities in order to “reflect the changes in customer behaviour, who are increasingly using digital channels for their banking”. The HSBC network will consolidate from 50 branches across 29 cities to 26 branches across 14 cities, it said in a statement. “HSBC does not expect any additional branch consolidation beyond that being announced today,” it said. The consolidation of the branch network will take place over the coming months in a phased manner. The bank’s priority is to ensure that the changes are implemented in a manner which will minimise disruption to its customers and its staff, it said. Less than 1 per cent — around 300 — of its total number of employees — 33,000 in India — will be impacted by the bank’s decision, it said. The bank is planning to redeploy the employees in other businesses. According to the bank, it will advise customers about the changes. “Customers are encouraged to visit their local branch or call the bank’s call centre to find out more about how this impacts them. The branches being consolidated account for less than 10 per cent of HSBC’s retail customer base in India,” it said. “With a large and diverse business in the country which dates back to 1853, HSBC is committed to India,” the bank said. It is a priority market for HSBC and was the fourth largest contributor to HSBC Group, with profit before tax of $606 million for calendar year 2015. “HSBC’s RBWM business is core to the bank’s franchise in India and it will continue to invest in this business. For example, the bank will soon be announcing an expanded proposition to cater to its top tier clients and further technology deployments for the benefit of its retail customers,” it said. The impacted branches included Chennai (Adyar branch), Delhi (Punjabi Bagh and Basant Lok branch), Guwahati branch, Indore branch, Jodhpur branch, Kolkata (Shakespeare Sarani, Howrah, Ultadanga, New Alipore and Salt Lake), Lucknow, Ludhiana, Mumbai (Thane branch), Mysore, Nagpur, Nasik, Patna, Pune (Deccan branch), Raipur branch, Surat branch, Trivandrum branch, Vadodara and Vishakhapatnam. The bank will continue to have its presence in Ahmedabad, Bengaluru (2 branches), Chennai, Coimbatore, Gurgaon, Hyderabad, Jaipur, Kochi, Kolkata, Mumbai (9), New Delhi (3), Noida and Pune, it said. The announcement comes at a time when the Reserve Bank has asked foreign lenders to turn into wholly-owned subsidiaries (WOS) rather than operate as branches of foreign entities.